PACT unites, organizes and trains leaders from diverse congregations, schools and community groups to build a powerful community voice. Individually and collectively, we empower ourselves, hold officials accountable, achieve systemic change, and promote fairness, justice and democracy in Miami-Dade County. 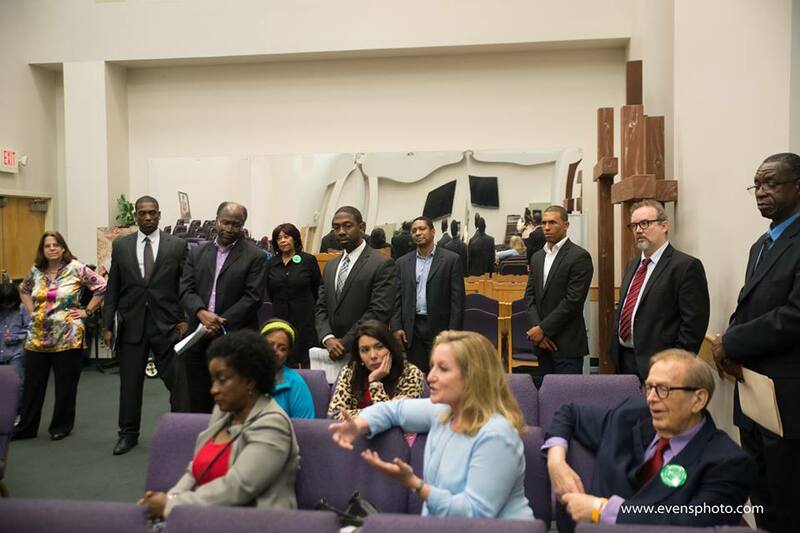 PACT leaders were invited to address the City of Miami Commission during an Affordable Housing Workshop.